Erika Zastrow is a Manitowoc native who recently returned to town after living in and attending school in Minneapolis for the last four years. Following her graduation from Lincoln High School in 2011, Erika attended the University of Minnesota in the Twin Cities and graduated in 2015 with a degree in Sociology and Political Science. Erika is currently working as an Account Manager in the advertising department at the Herald Times Reporter in Manitowoc. 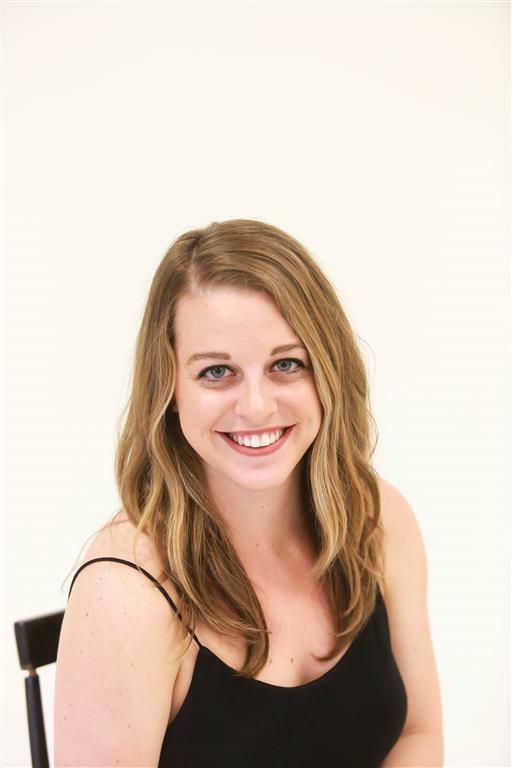 Erika’s love of dance and the arts began at the age of seven, when she began dancing locally at the Jean Wolfmeyer School of Dance. Erika’s 11 years dancing with the studio gave her exceptional dance training as well as the opportunity to dance in annual production of “The Nutcracker”, spring recitals, community events, and intensive dance trainings in Milwaukee and Chicago. Jean’s studio was like a second home to Erika, and she attributes many strong character qualities to the lessons that Jean taught her both in dance and in life; Erika is forever grateful for her time there. While at the studio, Erika became interested in the choreography aspect of dance, and she had opportunities to explore choreography while on the Lincoln High School Dance Team; with the help of other teammates, she choreographed state-level routines in both hip-hop and jazz. Erika is now back with the dance program at LHS, and this time she’s on the coaching side as she was recently hired to be the head coach of the varsity dance team. Erika is thrilled to be a part of Lakeshore’s Rising Stars this summer, excited to work with such a great team, and looking forward to helping this year’s show be the best yet.